At first, he did a little bit of songwriting for other artists, but found it frustrating and unfulfilling. It wasn’t until Dean Lewis’ publishing company sent him to the small town of Hitchin in Hertfordshire, England to work with producers Nick Atkinson and Edd Holloway, that things started to take off. The first song they worked on was “Waves” which turned Lewis from unknown songwriter to hit-maker overnight. 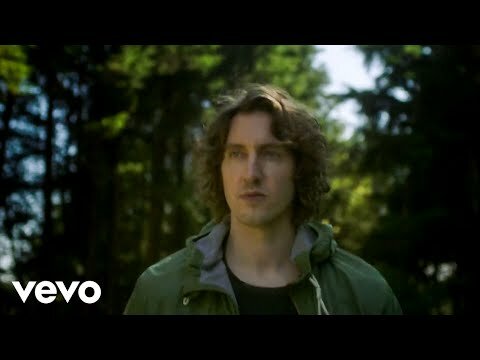 Dean Lewis' debut album, A Place We Knew, includes his hit single "Be Alright" and tells his stories of love and loss. 2019 is looking bright for the Australian singer-songwriter who sold out an entire headline tour and recently hit a billion streams worldwide. April 11, 2019 Every song on the album is a narrative of his personal experiences, and the true passion he feels shines through his ingenious songwriting. March 25, 2019 We can all thank Dean Lewis for this breakup handbook. January 22, 2019 With over a billion streams worldwide, Lewis’ brutally honest lyrics has genuinely resonated with listeners. December 10, 2018 Dean Lewis is sure to shine in 2019.